Wow... bucket list shoot for sure! 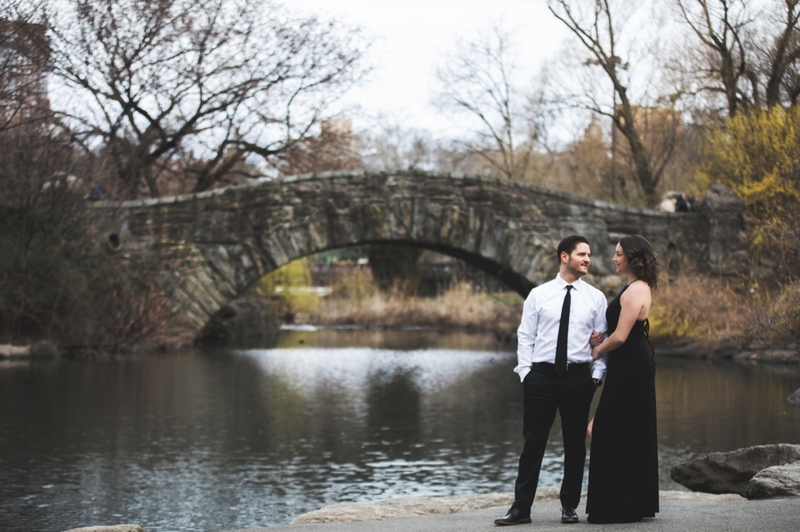 I was so excited to capture Becca & Blake's engagement session in New York City! 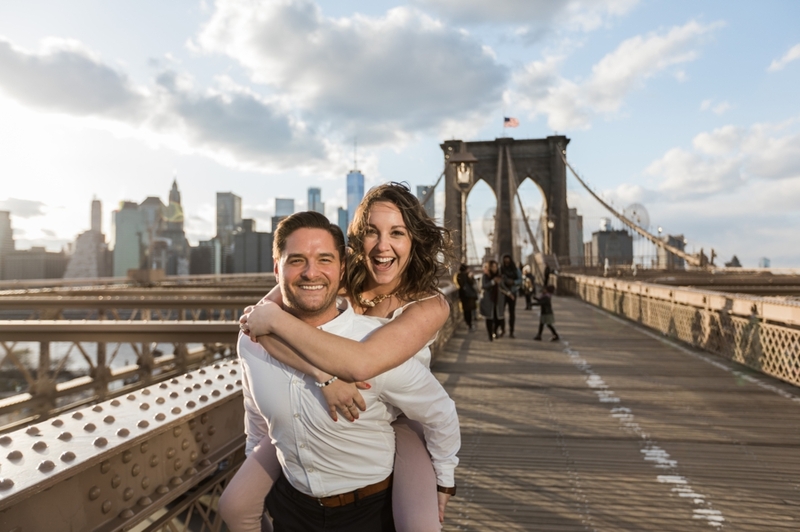 We started at Central Park and then took the subway to Brooklyn Bridge. It was absolutely AMAZING! Thank you to you both for freezing in Central Park with me. New York is such an amazing place to photograph in. 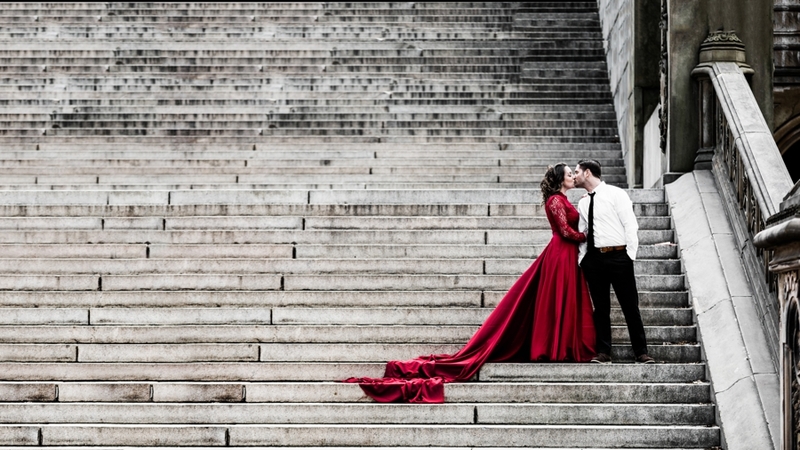 While taking the red dress photos, we were surrounded by people. One man was carrying a 8 foot long albino python, another blowing human sized bubbles, another singing "Perfect" under an amazing archway that sounded like the inside of a massive church with a full choir. I am glad we all got to experience this moment and I know it isn't something I am going to forget in a long time! Do you want to go somewhere fun and "different" for your shot? Now offering DESTINATION engagement, elopement, family, senior and weddings. Who wants to come with??? Discounted sessions/no travel fees for 2018 destination sessions!